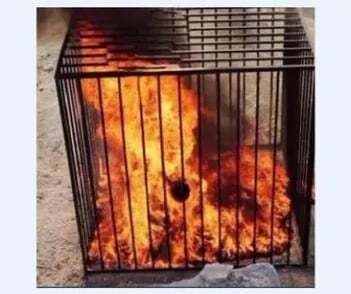 Last week ISIS terrorists burnt a man alive in a cage. 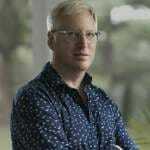 In response to this brutal murder Salon.com argued America was no better than ISIS. 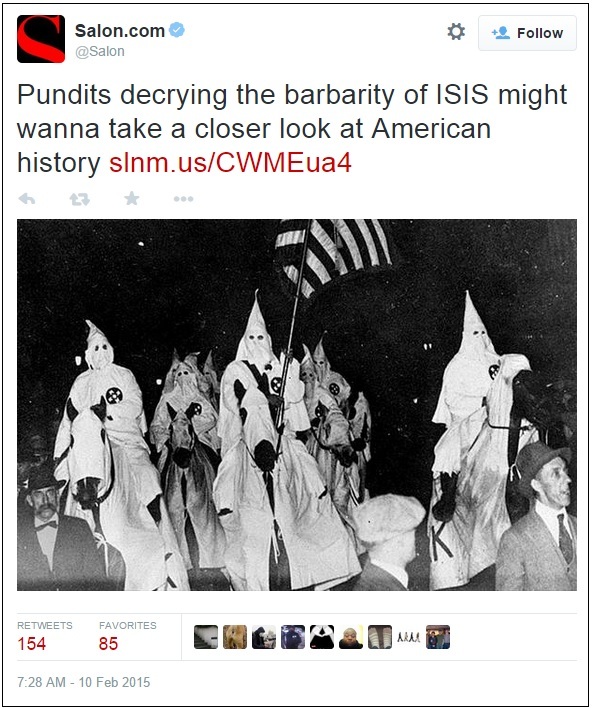 Salon compares ISIS to early 20th Century Democratic KKK organization. Pretty twisted, even for Salon.